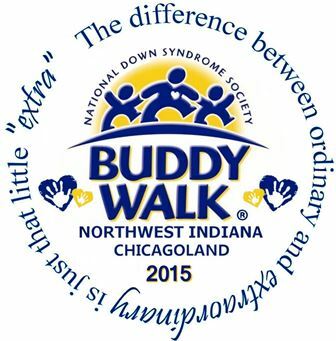 The 2015 DSA of NWI VIP Buddy Walk Fundraiser Contest will run from October 1, 2015 until October 31, 2015. 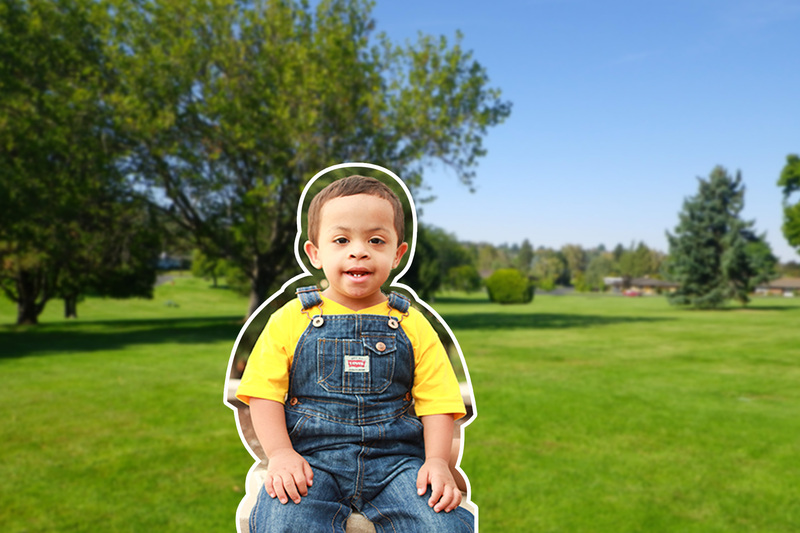 October is Down Syndrome Awareness Month! In honor of this special time of the year, the Down Syndrome Association of Northwest Indiana is holding a contest to raise funds for the new DSA building. The contest will run from October 1, 2015 through October 31, 2015. Please promote your VIP Buddy Walk page for a chance to win the grand prize! Winners will be notified by November 1, 2015. The Contest begins on Thursday, October 1, 2015 at 12:01am Standard Time and will end Saturday, October 31, 2015 at 11:59 pm Standard Time. In order to qualify, your donation page must raise over $1,000. The VIP Buddy Walk Page with the most funds raised (over $1,000) wins a new mini iPad and four free tickets (for immediate family) to every 2016 DSA event.